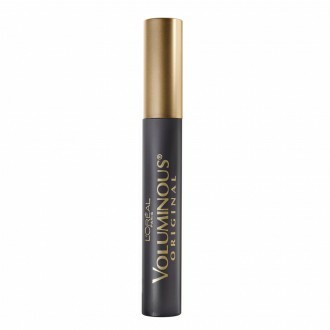 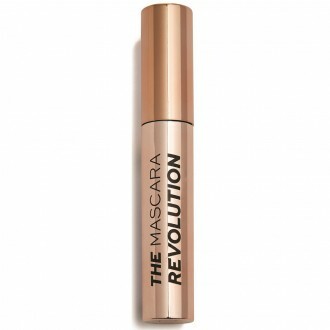 Mascaras have evolved to be more than a simple black coat on your lashes. 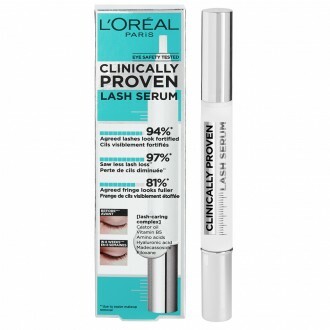 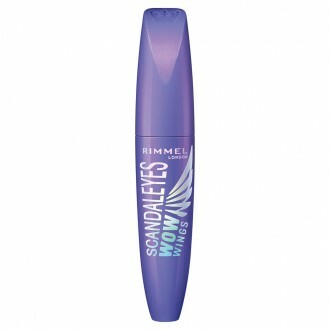 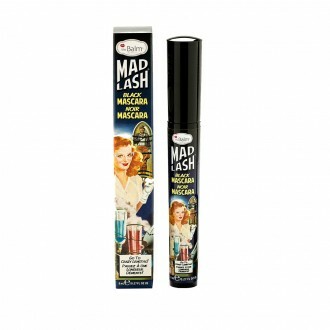 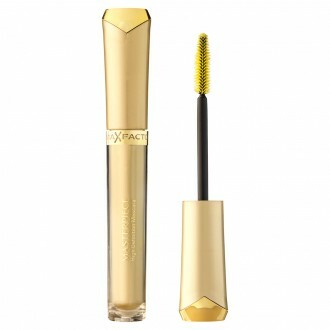 Priceline Pharmacy stock a range of mascaras that can curl, lengthen, intensify and create more lash volume, not to mention add colour other than black. 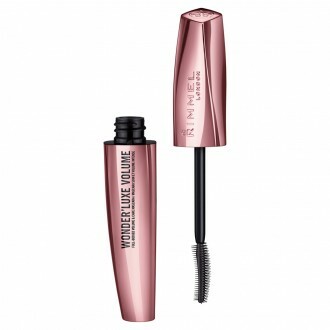 Different brush shapes will also give a different finishes look. 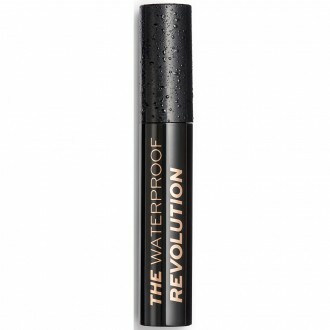 Choose a regular formula for everyday wear, or for hot weather and special occasions where tears may be involved, try waterproof for a smudge-proof result.